Home City Wise Community Honest, Abe! If you’ve had the misfortune of possessing eyes, ears, or a TV during election season in our dear swing state, you are probably mind-numbingly familiar with the tropes of political ads. Smiling families! Handshaking! Hard at work! Sentimental music! We the people! Middle class! Sincere voice inflection! Fiscal responsibility! So much emotional manipulation, so little time. Well meet Gil Fulbright. 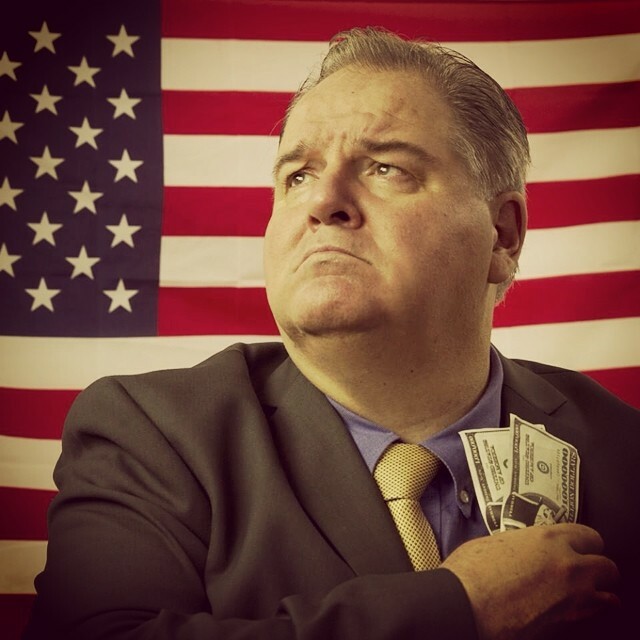 He may be America’s first totally honest (read: fake) politician, and he’s taking these ads to beautifully satirical places—just watch the video below. 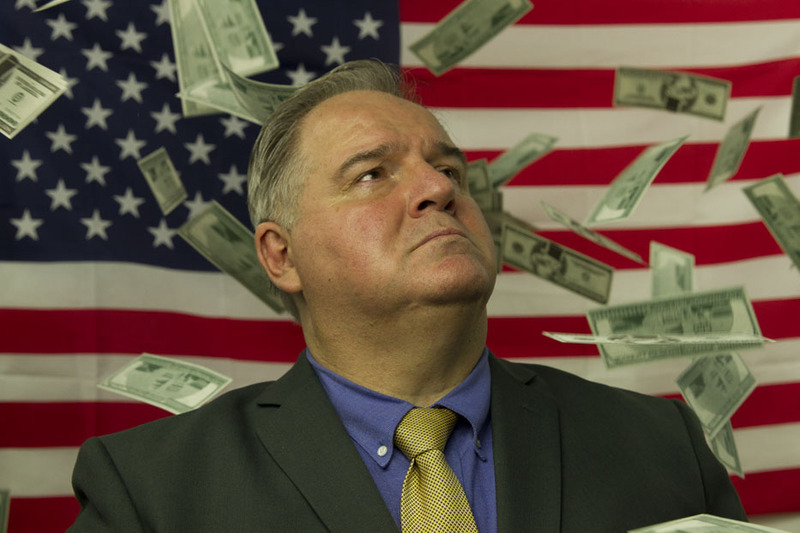 He’s not shy about pointing out the corrupting influence money has in politics—in the battle of cash vs. constituents, those special interest dollar signs sure do seem to come out on top—which, it so happens, is why he exists. Represent.Us, the non-partisan, grassroots, anti-corruption group running his campaign, wants to start a real dialogue about fixing the system, and if you’ve seen The Colbert Report, you know that satire works wonders when it comes to shining light on serious issues. So what better time to generate conversation about money in politics than smack in the middle of the Kentucky congressional race between Mitch McConnell and Alison Lundergan Grimes, which is slated to cost $100 million—the most expensive senate race in U.S. history? “We’re looking at an unprecedented amount of money flowing into this election, and most of it—more than 75 percent for each candidate—is coming from non-Kentuckians,” says Sean Kleier, Represent.Us creative director. Fulbright can’t actually appear on the ballot because he’s a non-person (so. many. jokes. ),but they fully intend to run him as if he were a real candidate. 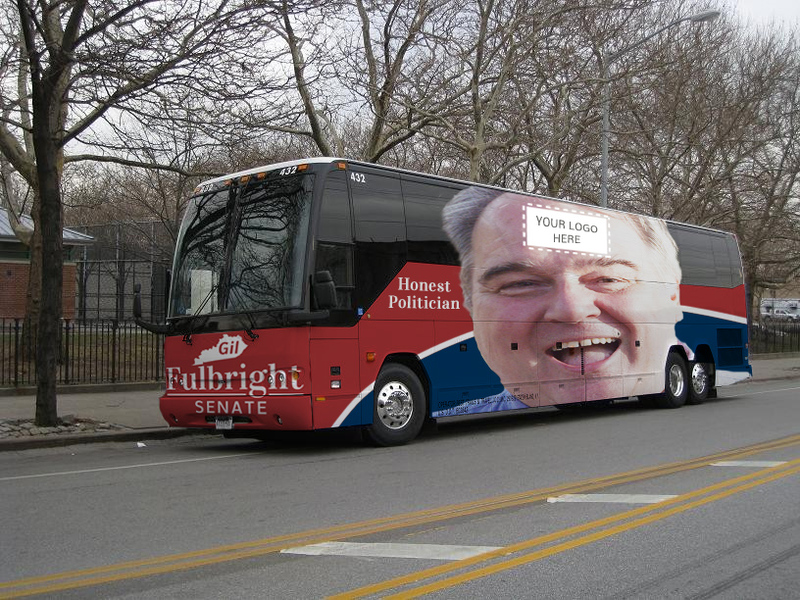 Which means that, come July 31, two large campaign buses wrapped in images of Fulbright’s face will be driving down to the Fancy Farm Picnic—one of the largest, for-all-parties political rallies in Kentucky, and a key moment leading up to the November election that gets national attention. “Gil will go out glad-handing,” says Kleier. “He has a stump speech, billboards, commercials airing around the state—and he’ll be going to McConnell and Grimes fundraisers and events.” (Ah, but to see their staffers scrambling.) “We’re going to cause as much disruption as possible to bring attention to the issue.” And all of it will be making a point, a really serious, really important point. And personally, I’m just going to hope that one day a Gil Fulbright will run as a real candidate, because those debates would be beyond outstanding to watch.